Dubai is a city of happening. Every signal day you will find something excited in Dubai. Now in coming days on 14th to 16th May 2017 the largest international trade exhibition about beauty products and cosmetics is going to be held in Dubai at WTC (World Trade Center). It is a wide and very premium networking event giving the opportunity to the manufacturer, supplier and buyer for enhancing their trade in the sectors of cosmetic products including hair products, makeup products, their packaging, raw material and launching new brands. 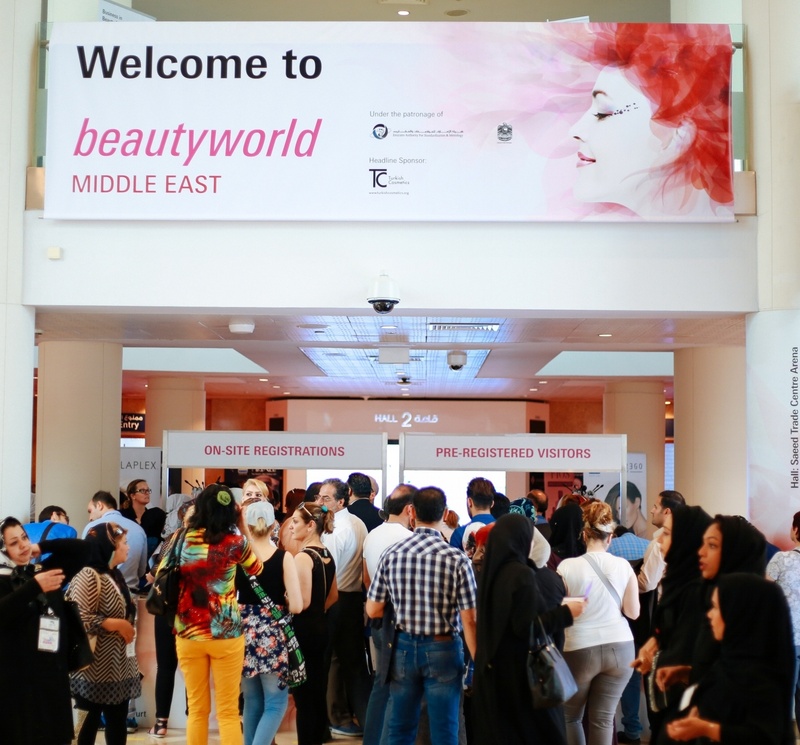 Beauty world this year is going to be the 22nd edition which is 03 days event being held from May 14, Sunday till May, 16 Tuesday. Exhibitors will show case their range of products to market in UAE. It’s a great opportunity for the businesses who deal in cosmetic products. For every cosmetic product which is going to enter in the UAE border for the purpose of trade needs the registration certificate from the Municipality department. One vertical of RIZ & MONA CONSULTANCY is cosmetic and product registration in Dubai. We being Business consultants in Dubai facilitated many cosmetic brands to introduce their products in the UAE market by registering their products with Dubai municipality and launched them as a brand. We can assist you to setup your company in Dubai and register your product with Dubai Municipality. Cosmetic product registration is one of the requirements to import the cosmetic products in Dubai. Our expert advice related to the regulations for cosmetics and beauty related products can help the new traders or manufacturer to understand the market for smooth entry. I am ready to visit the beauty world exhibition in Dubai. thanks for info! !